Do you ever wake up and suddenly remember something delicious you had months ago and feel the sudden need to recreate that moment or eat something similar? I’d ordered a bagel sandwich while out for brunch and though the sandwich was pretty lacklustre, the bagel in question was extraordinary and so it stuck and one day I woke up craving a bagel. Bagels aren’t as easily available where I live and so it’s better and more entertaining to make some yourself which is exactly what I did and these came out pretty good, though I do intend on tinkering and tweaking a bit more with the recipe. Whole wheat bagels with absolutely everything on top, fluffy on the inside and chewy on the out! The premises are the same as any leavened bread. Start with some risen whole wheat dough. Recipe here. You also need some sugar, baking soda, and a mixture of whatever seeds or toppings you’d like on the bagel. It could be as simple as salt and sugar or a mixture of poppy, sunflower, black and white sesame seeds as I have here. Divide the dough into equal sized dough balls. I made a total of eight from a kilo of dough for medium sized bagels. Each dough ball is 125g. You can make larger fewer bagels or smaller. and let rest covered for 25-30 minutes. Once they’ve slightly risen poke a hole in the centre and stretch the dough around to create a doughnut shape which is essentially also the bagel shape. Bring some water to the boil and add in sugar and baking soda. use a long spoon or chopstick to flip them over. Fish them out of the boiling water once you see them floating, cover generously with the toppings and bake for 15-20 minutes at 200ºC until crisped and browned at the top. Ingredients and recipe instructions for whole wheat dough. Make the whole wheat dough a day before and let rise overnight in the fridge. Let rest at room temperature for an hour before dividing the dough into eight equal sized portions. Roll each portion into a ball and let rest once again, covered, for 25-30 minutes. Poke a hole in the middle of each dough ball and stretch around the hole to create a doughnut like shape. Bring a large pot of water to a boil and add in the sugar and baking soda. Once the water comes back to a boil slowly drop in the bagels carefully, not spilling any water. Let boil for a couple minutes on one side before carefully flipping using a chopstick or a long spoon and boiling on the other for the same time. Fish out onto a baking tray and sprinkle over the toppings. 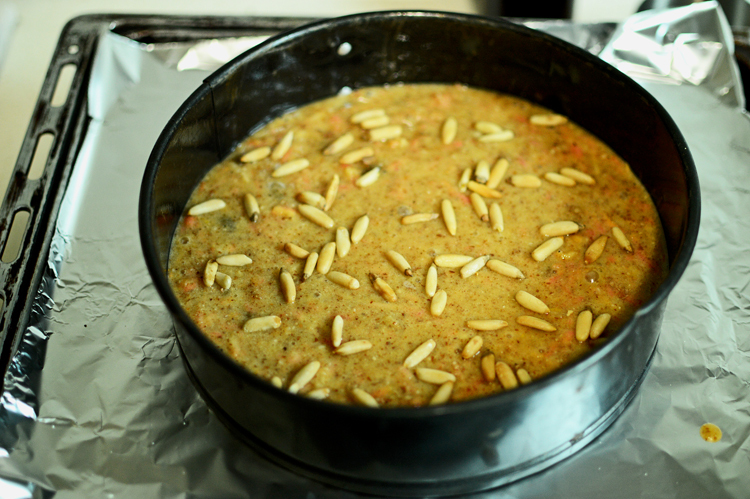 Bake at 200ºC for 15-20 minutes until the top has browned. Let rest for 10-15 minutes before slicing. The outside should be chewy and the inside fluffy, and since these are whole wheat bagels the texture within will be a bit denser than the usual refined flour ones, but they will be just as delicious. It was a new dimension of desserts for me the first time I ever ate these little cakelets which somehow blur the thin line between shortbread cookies and cakes and in fact these are stuffed in the middle with a sweet pineapple filling, one bite is all it takes get transported into a sweet dreamy land of flaky crust and delicious jam. These are irresistible if anything and my dear Taiwanese friends who were kind enough to share these treats informed me of their importance in their culture as a staple during coffee, tea or snack time and even shared the recipe which I used to make a version of my own which though not nearly as beautiful as the ones they shared comes decently close in taste. The pineapple cakes have a particular mould which one can easily buy but I tried improvising and came to the conclusion that making them in their particular moulds would be a far better option, however, if you want to try them just as then, by all means, use a muffin tin as I did as I’m about to show you. 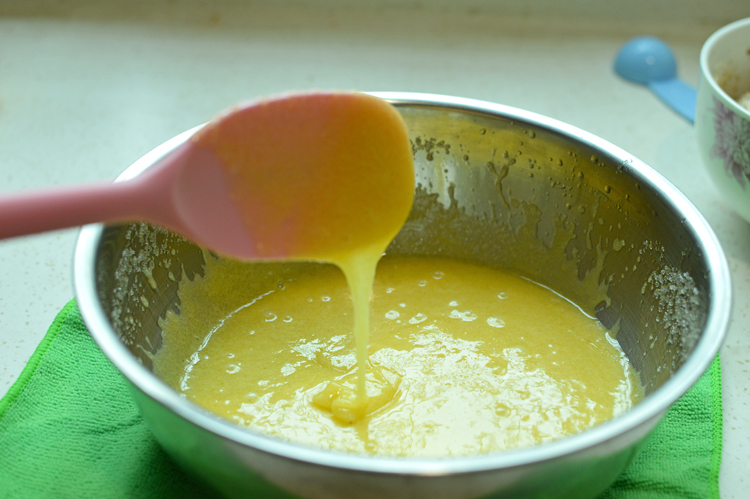 the pineapple mixture will become wet once again after the addition of sugar so keep cooking and stirring until it’s thickened to a paste. Chill the jam for an hour before forming cakes so that it slightly firms up. and slice into equal portions. You don’t have to be precise because you can always add or remove some dough during the cake forming process. Roll each part into a rough circle about 1.5-2 inches in diameter. and now for the fun part that’s filling each casing with the now cooled pineapple jam. Add about 2 tsp worth in the middle of the pastry. and fold so that opposite ends meet in the middle. Squeeze them together with thumb and index finger smoothing the seam and form into a ball. until they’re lightly golden. Some of them broke in the process but that didn’t keep them from tasting remarkable. Let them cool for at least 10-15 minutes before eating because they’re hot and extremely soft. Their shortcrust casing gets firmer with time and somehow I like them better when they’re firm so I let mine be for a couple hours. I also tried making some free-form ones and concluded that these are better off aesthetically in their respective moulds but they taste just as divine even in their unorthodox shapes. They aren’t as difficult as one would think, just a little time consuming if you are new to their realm which I was and to eat one of these is to know how different these cookie cakes can be and the pure pleasure that something so tiny is capable of imparting in each bite. Make the jam filling by crushing the pineapples in a food processor and cooking over medium heat until the water begins evaporating. Add lemon juice, cinnamon powder if using and brown and white sugar and cook until the jam is thickened. Mix together the flour, parmesan cheese, baking powder and milk powder in a bowl and set aside. 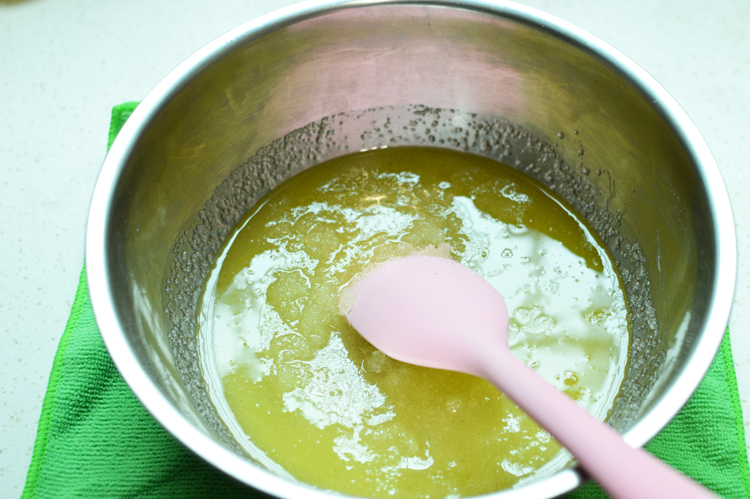 Make the pastry by mixing butter and sugar using a processor or wooden spoon. The butter shouldn’t be cold. 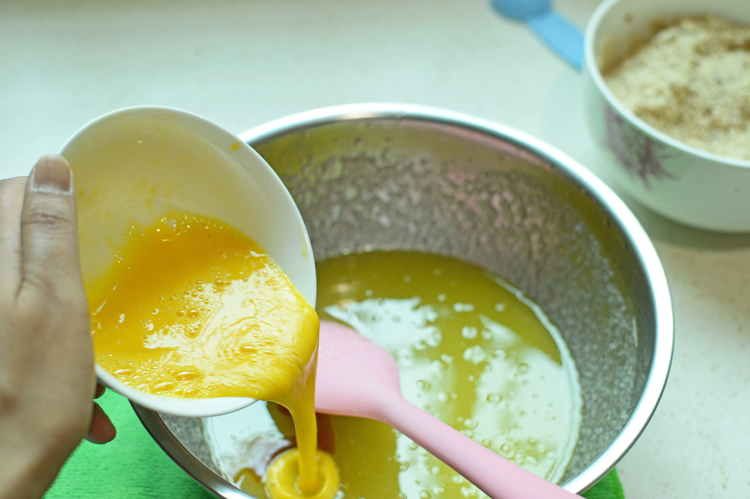 Add the egg yolk to the mix and evenly combine before adding the flour mixture. Mix them but do not knead and form a shortcrust pastry until the mixture begins to clump. Lightly form into a log shape and cut into even pieces. Roll each piece into a 1.5-2 inch circle and fill the middle of each with 1-2 tsp of the now chilled pineapple jam. Form into a smooth ball by squeezing together the opposite ends and smoothening the seams. Press into moulds or muffin tray putting gentle pressure to flatten each cake. bake at 170ºc for 10 minutes and flip over the cakes to bake on the other side for another 10-15 minutes until evenly browned. Can be eaten fridge cold or warm. There isn’t any particular fondness for Earl Grey tea that I nurse in my heart, in fact, I never much thought about it but that was before I had an Earl Grey cookie at a speciality speculoos shop and one bite had me converted. The subtlety in its aroma bonded so luxuriously with the flavours of butter and a very slight hint of cinnamon that there was only so much I could do to not go through them like a savage. I had tried unsuccessfully after that to recreate the magic of those crunchy bites but almost every time they came out too dense for my liking, until a few weeks ago when finally I found myself biting into one of these and finding them admirably crunchy and deliciously fragrant. Easy to make and all too easy to devour. The ingredients are few. Just flour, butter, sugar, salt, earl grey tea, cinnamon and vanilla extract. 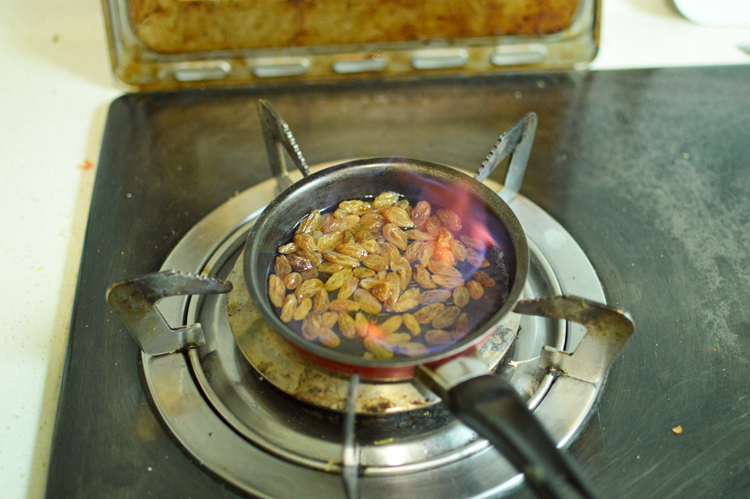 To get the tea to impart maximum flavour it’s best to lightly toast it first on a very low flame. Toss it on a dried pan until fragrant, for a minute or so and then let cool. mix it with sugar and pulse it a few times to disperse equally, this enables the sugar to absorb the tea scent. and mix the ingredients. It should begin to clump once everything is well incorporated. This mixture here was still a little crumbly and so I remedied it by adding a spoonful of full-fat milk. which clumps if you press it together. for this mixture to form cookies we need to shape it into a log. Place plastic wraps over the work surface and scrape the cookie dough on it. Cover the dough with the wrap and roll it like it were a rolling pin to form a longish log shape which is not too thin because we should be able to slice fat coin shaped cookies out of it. Once you’re satisfied with the shape and dimensions of the log, refrigerate for an hour until it firms up, making it easier to slice. Unwrap and place on chopping board once firm. and slice into cookies, ensuring they’re neither too thick nor too thin because the former won’t be that crunchy and the latter might catch too quick. something like this. these are about quarter of an inch thick. 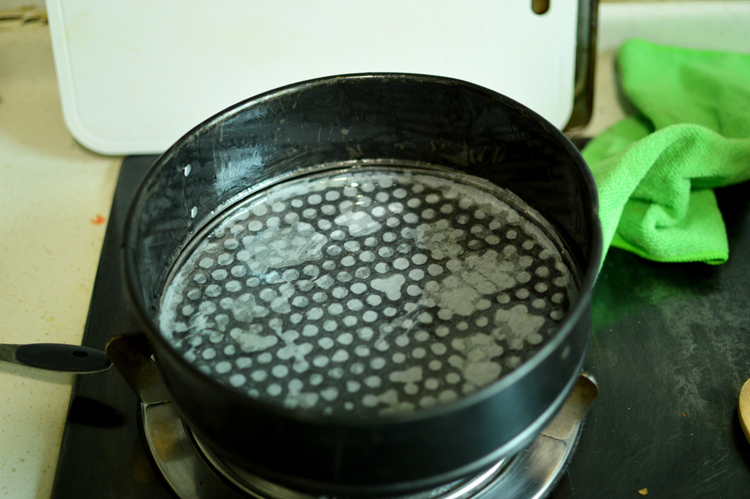 place on baking mat and bake at 180ºC for 12-15 minutes or until the edges turn light gold. Let cool before serving. These keep well in an airtight jar for up to a week. Lightly toast the tea on a low flame for a minute until lightly fragrant and let cool. Pulse it with sugar until evenly dispersed. In a clean bowl cream together the butter and sugar and add flour, cinnamon, vanilla and salt and mix to form a dough. The dough should begin to clump together and if it doesn’t then add a spoonful of full-fat milk and mix again. Form the dough into a log by placing it on a cling wrap sheet and rolling it to an even log shape. Refrigerate for an hour until firm and slice into even sized cookies. Bake at 180º for 12-15 minutes until lightly golden on the sides. There’s no reason why you can’t just run to the nearest food store and buy a packet of perfectly decent soft burger buns but here is the difference between the store bought ones and the homemade ones, and that is you know exactly what goes in here and I’m not even talking about the bread softening chemicals; it’s the quality of the ingredients that you have the power to control, not to mention that these have whole wheat in them which does set them apart from the absolutely refined floured buns, and really it’s worth the effort, not least because it’s hardly an arduous task. Just a question of mixing and placing and baking. Talking of which.. The ingredients are few and pretty straightforward. We have strong bread flour, wholewheat flour, melted butter, salt, sugar, yeast and some lukewarm water. It could be argued that these wholewheat flour buns do have bread flour in them, but it’s not all refined flour, moreover, when made entirely of wholewheat the buns tend to get a bit too dense. Mix the flours and make a well in the centre. Give it a cursory mix with a spatula or spoon just so that everything is dispersed evenly before we begin to get our hands dirty. Form into a shaggy dough to feel if you need some more water and I did. form a rough clump before you begin kneading when the moisture to flour ratio feels just right. until the dough starts feelings soft and pliable under the fingers and palm. You really have to get a feel of this to understand because it’s a transformation and takes anywhere between 5-7 minutes. cover with cling film and let rest for an hour or until doubled in size. dividing each portion into four equals. to transform these dough balls into decently sized hamburger buns, gently press each until a bit flat, about 7-8 cms wide and roughly 2 cm’s thick; ensuring you don’t make them too flat or they’ll be something of a pita bread. Cover with a damp kitchen cloth and let rise for another hour until doubled in size. Speaking of which, sprinkle the top liberally with some and bake at 200ºC for anywhere between 15-20 minutes, or until the top gets deliciously browned and the buns have cooked evenly. 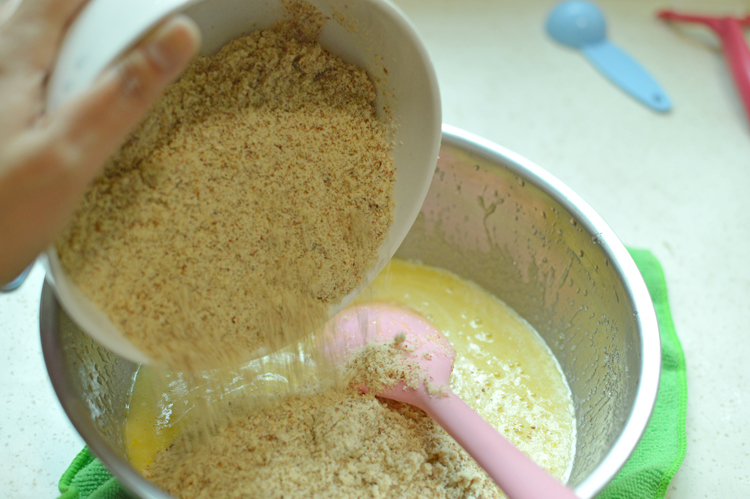 Mix the flours in a large bowl and make a well in the centre. Add yeast, salt, sugar, water and melted butter to the well and mix with a spatula or wooden spoon until it forms a shaggy dough. 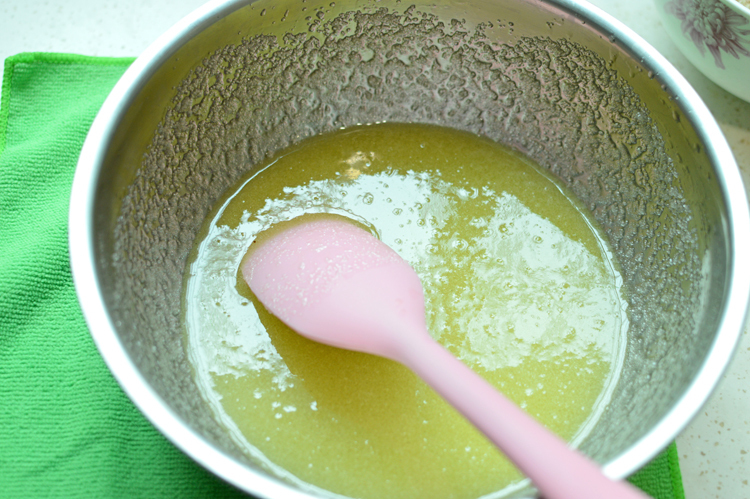 If the mixture is too dry and not coming together add water a teaspoon at a time until the mixture forms a dough. Scrape onto a large surface or platform and knead until the dough becomes soft and pliable for about five to ten minutes and form into a ball. Transfer to a large bowl and ensure it’s well greased to keep it from sticking. Cover with cling film and let rest for an hour until doubled in size, after which scrape the risen dough on a well-floured surface and divide into two portions, further dividing each portion into four equal parts and form into balls. Cover with damp cloth and let them rest for another hour until doubled in size. Once they have nicely fluffed up, brush the tops with some water and sprinkle sesame seeds. Bake at 200ºC for 15-20 minutes or until the buns are deliciously golden. It’s been sometime since I posted a cake recipe on this blog and what better to break the monotony than a coffee cake. The thing about coffee cakes is that apart from pairing ‘oh so beautifully’ with a strong cup of caffeine they are scrumptious just on their own for moments when you want to eat something sweet but not overwhelmingly so. Cardamom is such a rich exotic spice with an almost romantic ring to it with curious undertones of mystery and an enticing allure of the East so rare in cakes and with a crispy crumb on top this cake is two layers of delicious, resonating with cardamom in each bite, hefty with flavours and yet symbiotically submitting when paired with a cup of coffee or even tea, because cardamom does go well with tea. 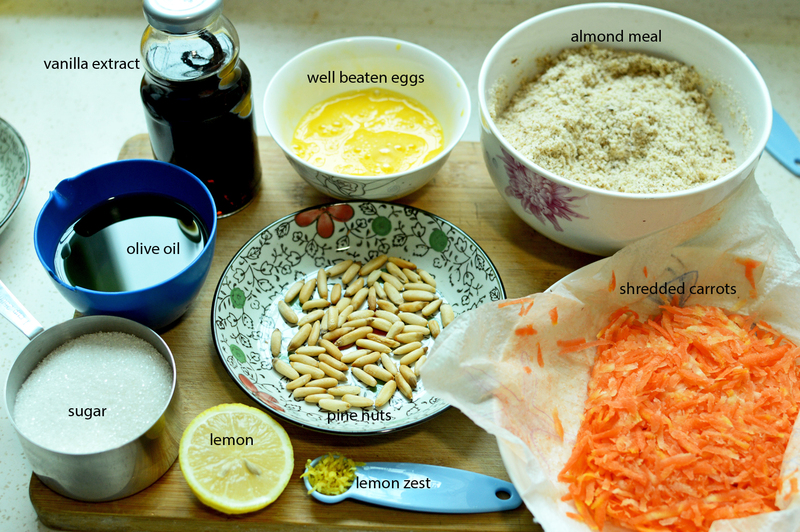 these ingredients might seem like a lot but that’s only because there are two parts to this cake. A crispy nutty crumb and a base cake. and mix with a fork until ingredients are equally dispersed. until nice fat crumbs or rather buttery nutty lumps are formed. Set aside. now it’s just a question of adding the wet to the dry, much like life. and stirring it all together to form a lovely terracotta mixture of cardamom flavoured dreams. after 45 minutes this is what you’ll be rewarded with. beautifully bronzed looking slab of spiced haven. let it rest for at least ten minutes before taking it out of the tin. It’ll be a moist flavourful cake with a rather delicious, even crispy topping. It’s the crumb topping that offsets flavours of this cake, giving it texture that comes in with a surprising cardamom punch. serve warm with a strong cup of love. making crumbs: mix together walnuts, flour, brown sugar and cardamom. Add the butter and using either fingers or a fork mix everything together until it forms crumbs. 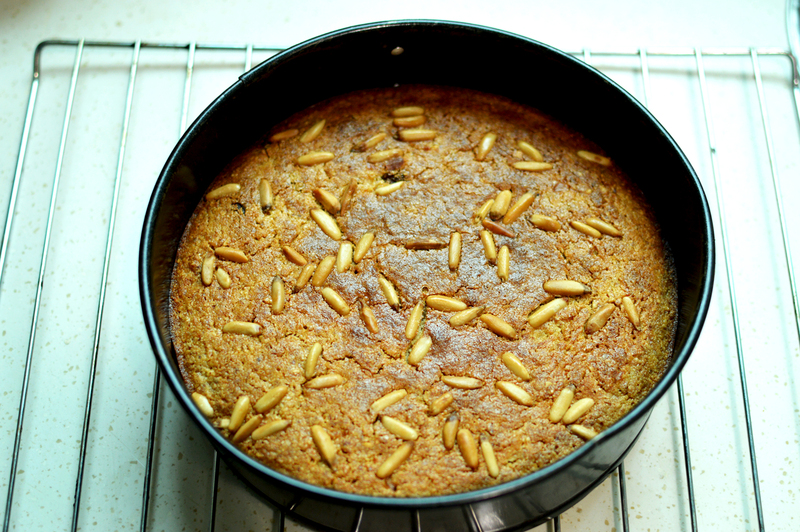 making cake: Mix together flour, sugar, baking powder, soda and cardamom and keep aside. 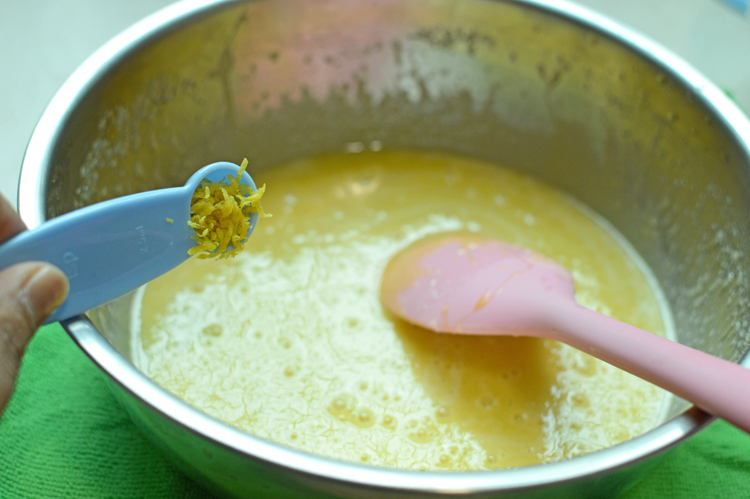 In a separate bowl whisk together coconut oil, vanilla, eggs, coffee and orange liqueur if using and once blended well pour into the dry ingredients and mix to form batter. Pour into a greased baking dish and top with crumb toppings. 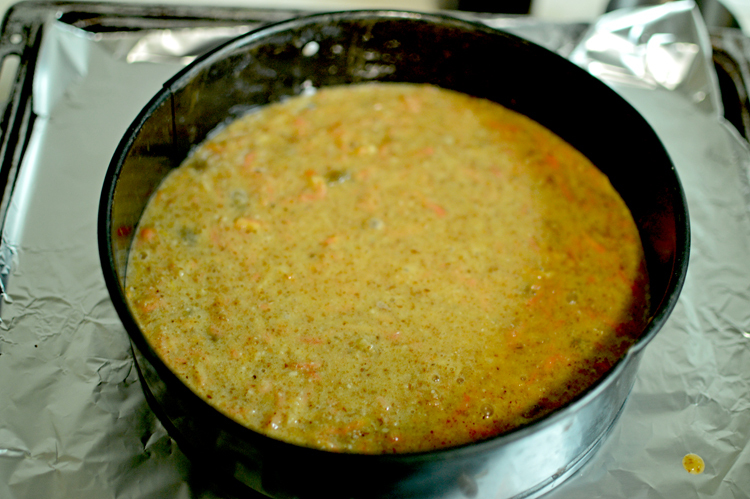 Bake at 200º for 40-45 minutes until a knife inserted in the middle comes out clean. Let it rest for an additional 10 minutes before serving. When you can feel the carnivore inside of you bubbling with primal instincts to tear into something meaty, something delicious and spicy, this chicken recipe with potatoes is just the thing. Savagely inoculated with flavours on a loudspeaker, there is nothing remotely subtle about this dish. It’s deliciously loud with mouthwatering piquancy, tender, juicy of flesh and drool inducing. The balance of tastes rendered stupefyingly lush with succulent aromas is so heady that it’ll send your entire house warming with tempting incense of tantalizing proportions. Cooking it with potatoes just makes it a more complete meal, and there’s nothing more you’d wish for a better lunch. It doesn’t involve much in the way of fanfare, and most ingredients are easily available. Chicken drumsticks, olive oil, honey, crushed garlic, oregano, cumin powder, paprika, salt, black pepper, lemon juice and potatoes. I’ve used two different kinds of potatoes, but feel free to use whatever potatoes you like or have on hand. for tender, juicier results we want to marinade the chicken for which you begin by slashing said chicken down to the bone. This helps with even cooking, and lets the spices penetrate in deep. mix it all together to form a sort of paste. Coat the drumsticks in the the marinade, making sure it’s seriously coated. cover with a cling wrap and let it marinade in the fridge for a couple hours. You can do this bit of activity sometime during breakfast if you want to make it for lunch. and a bit of salt. Nothing else needs be done to the potatoes. Be sure to take the chicken out of the fridge at least 15 minutes before baking, so as to allow them to come to room temperature. about half way between baking time pull out the chicken and slather all the remaining marinade on top and under using tongs to rotate these pieces to get an even marination. You won’t believe how good it smells. This is it! they’re done. Let them rest for a few minutes before chomping in. Tender, moist, juicy, succulent. They’re so delicious you’d have to find another word for delicious, and don’t even get me started on the potatoes that have soaked in the flavours from the marinade and turned into crispy pieces of delectable spuds. YUM! Chicken drumsticks: 3-4 in nos. Make slashes on the chicken drumsticks to the bone, especially on its thickest parts, and make sure the meat has no water sticking to it or dry it with a paper towel. This helps the marinade cling better. For the marinade, mix all the spices, salt and crushed garlic in a bowl along with lemon juice, honey and olive oil. (the addition of honey doesn’t sweeten anything except balance the tartness and spiciness of the marinade). Give it a good mix until everything is well incorporated and toss in the chicken. Use tongs for even coverage of the mixture on the meat. Cover and let rest in the fridge for a few hours before baking. Pull it out of the refrigerator at least 10-15 minutes before baking time to let it come to room temperature, thus ensuring even baking. Chop potatoes into bite sized cubes and drizzle with olive oil and sprinkle salt. Cover baking tray with aluminium foil and place the potatoes and chicken drumsticks. Bake in a preheated oven at 200° for 30-35 minutes. Halfway between baking time pull the chicken out of the oven and drizzle all the remaining marinade to coat or rather smother it, using tongs to flip the chicken on all sides to soak up the marinade. Bake it for remaining time and let rest for a few minutes before serving. NOTE: To know whether the chicken is done, insert a knife in the thickest part of the drumstick, and if the juices run clear then it’s cooked. If the juices are still red then you need to put it back into the oven. Serve on a warm plate. Most beguiling, calling this a bread, when in essence, it actually is a cake. I guess it’s probably called a bread because it’s baked in a loaf tin. Ah, well.. ‘a rose by any other name’ and all that jazz. So indeed, this rather bashful, withdrawn looking cake/bread is exactly that. An air of polite modesty about its person, this cake doesn’t pretend to be a showstopper, or a stunner, gracing the high tables of a luxurious dinner party. It’s in fact a quiet, simple and courteous nibble as opposed to the rich, opulent, cloying tastes of other thickly decadent cakes. This, in effect, is the anti thesis of sinful tastes, and bears such depth of resonant flavours that one slice or even two wouldn’t suffice. A perfect accompaniment for coffee, or as breakfast. This wholewheat banana cake makes up in flavours, what it lacks in appearances, and isn’t that all that really matters? Flecked with nuts, tinged with spices encasing a positively astounding banana soul. This wholewheat banana bread is moist with a nuttier wholewheat taste that totally trumps ones with made with regular flour..and if that wasn’t enough, it’s healthier too. The ingredients are simple enough. mashed bananas, brown sugar, coconut oil, soy milk, eggs, wholewheat flour, vanilla, ground spices and nuts. 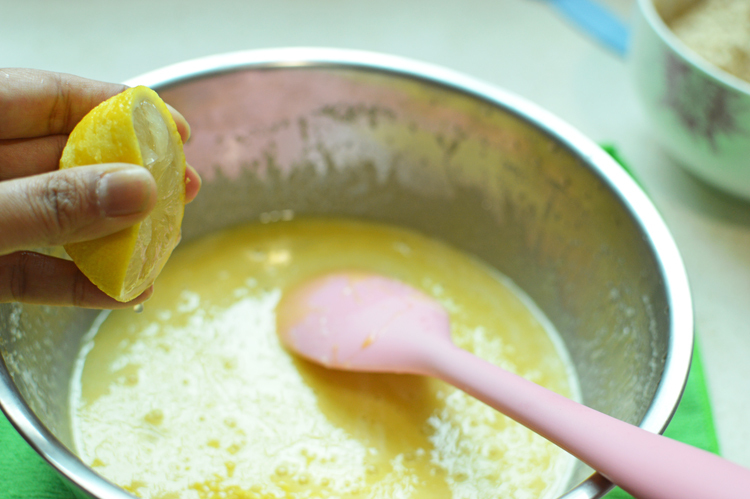 Mix briefly and crack in the eggs, and beat again, until the eggs are evenly combined. once the ingredients are well combined, tip in the flour. As you can see I’ve traded my whisk for a spatula, and mix very briefly. followed by nuts, and combine well, without over mixing the batter. scrape into a well greased and floured tin of choice, or loaf tin if you wish to call this a bread. and bake at 170°C for 50-55 minutes or until a toothpick inserted comes out clean. Note: before baking I’d tasted the batter which didn’t taste as sweet as I’d have liked, so I added in two tablespoons of honey. Mix the baking powder and baking soda into wholewheat flour. 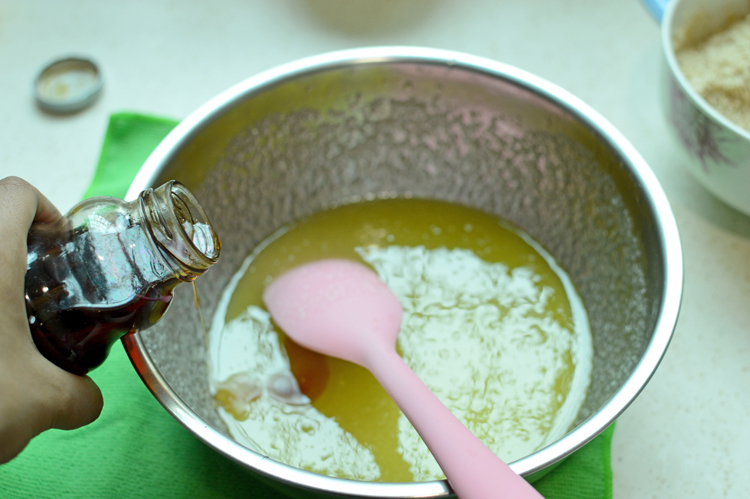 In a clean mixing bowl beat together coconut oil, sugar, honey and eggs until evenly combined. Add in mashed bananas, vanilla and beat well. Stir in the flour and spice mixture and nuts and fold until just mixed. Scrape into a baking tin and bake at 170°c for 50-55 minutes, until a toothpick inserted comes out clean. This artistically stacked hillock of brown jenga pieces is in fact an artistically stacked hillock of edible jenga pieces. Alright, it’s not artistically stacked, and these aren’t pieces from a game..these are cookies squares, or rectangles, for you geometrically fastidious lot. Butter coconut cookies to be more precise..the kinds that possess the power to transform your tea time into a festivity—they don’t even need tea as an excuse to be eaten. They have looks, texture and crunch; all the makings of cookie stardom, and yet they stay humble. Modestly unadorned, on your tea table, or your dining table, or your study table, where they’ll sit in quiet obeisance, patiently waiting to be chewed on..one after another. You didn’t think you could stop after just one, did you? No! you cannot. Not only is it against cookie eating rules, but also because you sure as all hell couldn’t resist these tan little fellas, exuding coconut fragrance and tropical desires. And would you believe it, despite their come-hither look, they’re rather incomplex. You could tszuj up these coconutty babies in moments. The usual suspects, only a lot lesser than usual. Butter, flour, brown sugar, desiccated coconut and coconut extract. If however you do not have coconut extract (and why should you), use vanilla extract. There’s a picture of a blender because I felt like making life difficult for me, by putting ingredients into a blender instead of creaming them the usual way. It’s more convenient to use a food processor, but I was not disappointed with the outcome of this contraption. Let me not speak in riddles any further. it puts the lotion into the basket, or cubed up cold butter along with flour into the blender, and whizz ’em mercilessly. Actually you gotta pulse it. a few second pulse a few times, and you’re there. the butter and flour will get mixed, and the flour will begin to clump. like so.. (you can also use the good old creaming method. You know, where you beat the butter and add in sugar, so on and so forth. This is just easier and less fussier and your muscles stay relaxed. you will end up with the most fabulous sweet edible sand. But we’re yet to add a few more ingredients to the alchemy. a few drops of coconut extract, and a good mix. almost there, but it’s still a bit crumbly. Not quite together. nothing that a couple tablespoons of milk won’t rectify. mix it a bit together. and there you have it. Serious clumpage. using your hands, roll it into a ball. stick it in a cling film, and let sit in the fridge for 30 minutes. Makes it easier to handle. generously flour your board. The point is to not let it stick when you roll. Don’t skimp on the flour. roll the dough out. It will break on the edges but that’s not a bad thing, nor difficult to manage. Just keep putting things in place and perspective using a spatula or palette knife. and keep running it under the dough as well, to ensure that it doesn’t stick to the board. once the dough is rolled out, sprinkle over some more desiccated coconut and white sugar. The top will retain the coconutty, sugary granules and look all the more alluring. It’s a vanity thing. you can cut these into any shape or form. The easiest would be into squares using your knife, just slice through the dough and form easy rustic squares..but I was itching to try out these Japanese cookie cutters that I’d recently bought in a fit of idle need, and proceeded to fall in love with them. oh so pretty did they look —their rectangular fluted edges with an air of serene uniformity. I couldn’t help but click them in different lights and angles. they get crunchier every sitting moment. Pulse together the butter, flour and sugar in a food processor until it starts clumping together. Transfer into a bowl and add in desiccated coconut and extract and mix. If the dough doesn’t come together, add in the milk and mix. forem into a ball, wrap in cling film and let it rest in the fridge for 30 minutes. Roll into a neat square on a generously floured board. make sure the dough doesn’t stick to the board. sprinkle coconut and granulated white sugar on top and cut into squares. bake at 180°C for 18-20 minutes in a pre heated oven and let cool on a cooling rack. Serve with tea, or just as is. stack em high and apply to face. Oh this cake. I could sing songs, write sonnets and do a bit of dance and tell you how unbelievably heavenly this cake was. 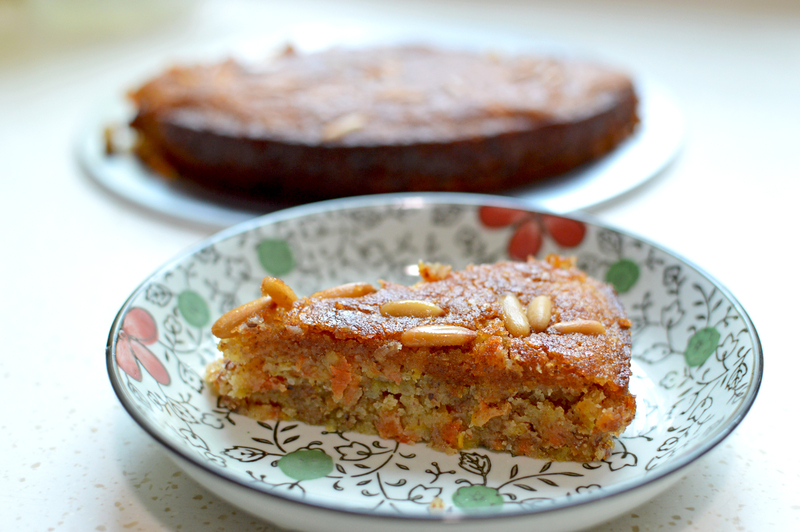 Instead I’m just going to do a bit of unhinged prose and explain with all the emphasis at my disposal about the fabulousness that is this Date & nut cake. It’s appearance as humble as it might seem is most beguiling and hides the delectable reality of this exquisite cake. You might be tempted to write off this cake at the merest first glance as any old fruit cake, but one bite and you’d be lost. You’d be lost and in a labyrinthine maze of cake heaven realize with each chewy/crunch/crumbly/flavoursome bite that this cake is indeed one of the most tasteful, scrumptious cake ever to have floated out of your oven. 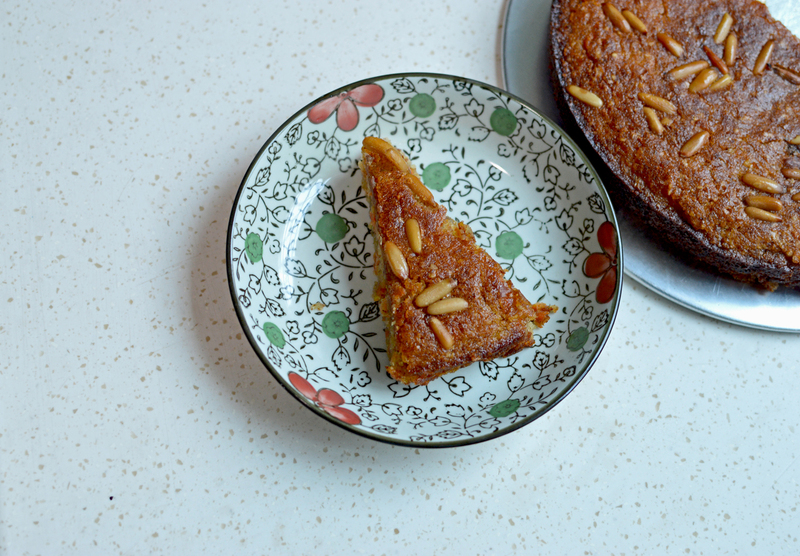 It’s the orchestra of soft sweet dates contrasting with nut crunch and underlined with a medley of sublime spice flavours that makes this cake an addictive must. it’s a date & nut cake, so it has dates and nuts and milk, sugar, egg, flour, butter, vanilla extract, clove powder (ground cloves), orange zest, cinnamon, baking powder, crushed pepper. start by adding baking powder to the flour and mixing it thoroughly. Keep it aside. beat until it sort of looks like this, or you can do a better job if the butter is room temperature. and beat again until well mixed. My batter looks a bit curdled and that’s because I didn’t use room temperature butter. It’s too cold here for anything to be room temperature..but this curdling won’t matter..and you’ll see. and mix until just barely mixed. Do Not overmix the batter. scrape batter into a baking tin of choice. I’ve lined mine with some baking paper. let it cool. Slice and enjoy! Nuts: 130g (1 cup). I used a mix of pecans and walnuts, but you can use whatever is easily available. Recipe instructions: Chop the dates and soak in 1 cup of hot water to soften them and keep aside. Add the baking powder into the flour and mix well and keep aside. Cream the room temperature butter with the sugar and orange zest until light and fluffy. Crack in the egg, add vanilla extract and beat for another minute until well combined. Add in the flour, followed by spices. Mix roughly and add in the milk until just mixed. 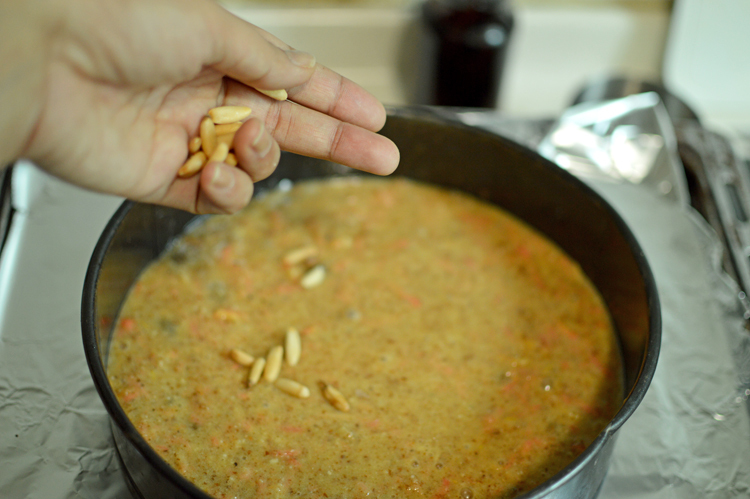 Drain the dates and add into the batter, followed by nuts and do not over mix the batter. Scrape the batter into a well greased baking tin and bake at 180°C for 55-60 minutes, or until a skewer inserted comes out completely clean. In case anyone was wondering about my exile and the painfully invisible void I’d left in the world of food blogs, then let me tell you, it was only temporary..and though I might not be back with a bang, I am back with a gluten free (gasp) venetian carrot cake, the credit for which as much as I’d like to take isn’t mine to take at all but Nigella Lawson’s, and it’s her recipe I’ve adapted to make this unbelievable sphere (albeit sort of flat) of damp richness. 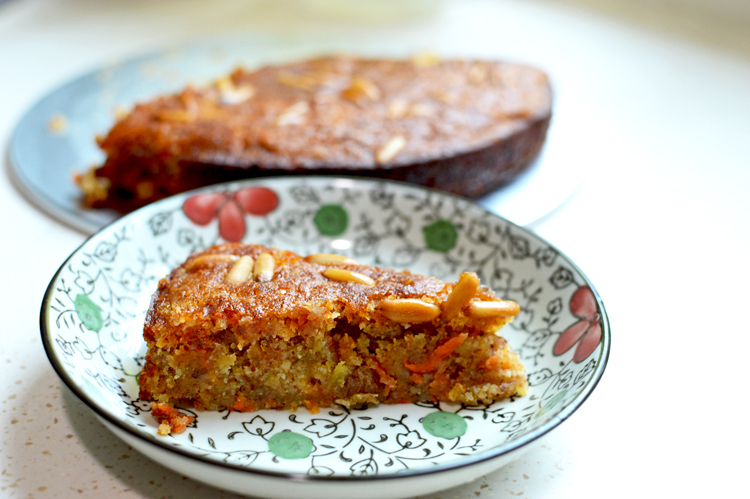 This is a carrot cake and it’s unapologetically..umm carroty? and absolutely gluten free, which is to say it does not require any flour, and as hipster as it sounds, we can take some solace in that it’s not vegan..though I promise nothing. On days of rage, I’ve been known to torture myself with vegan food stuff. But that’s another story for another torture chamber, because right now let’s marvel in the blistering warmth of this buff coloured cake, which sings to your soul and pleases your senses with such luxurious notes, that you’re left wondering whether you should eat this cake or marry it. Just because a cake’s got almond meal which sometimes you don’t readily get at your grocery store, does not mean you put off baking this amber coloured love disc. You’ve only to blitz almonds to get almond meal you know. It’s rocket science, but you can get around to it. before we get started, put the raisins in with the rum and bring to a boil and let simmer gently for 3 minutes, after which turn off your heat and let the raisins plump up and cool. and beat it for at least a couple of minutes. It’s a thoroughly enjoyable activity, I assure you. mix well, until you’ve a summery ripple of golden ooze that speaks radiance in shiny ribbons. tip in the now cooled swollen raisins along with any rum that’s it’s been standing in. mix well, until everything’s incorporated and there’re no dry pockets. prepared simply means you’ve oiled the sides and the bottom and stuck a wax/butter/parchment paper on the base and oiled it as well. liberally or not..entirely up to you and bake at 180°C for 40 minutes, or until a knife or toothpick inserted in the middle comes out almost clean. As long as it’s sticky and not runny, you’re good. once done, let it cool before you devour..always a good practice. and behold! the answer to dreary winter months, the saviour of one too many dinnerless nights..or just a sponge to wipe your tears, while you wallow in the dull ache of loneliness in your bed. A cake of such splendour and sumptuous depths that you’d kick yourself for sharing it. It’ll light you up on the inside, and how can it not? In a saucepan bring to a boil the rum and raisins and let simmer gently. Turn off the heat and let them stand and cool. 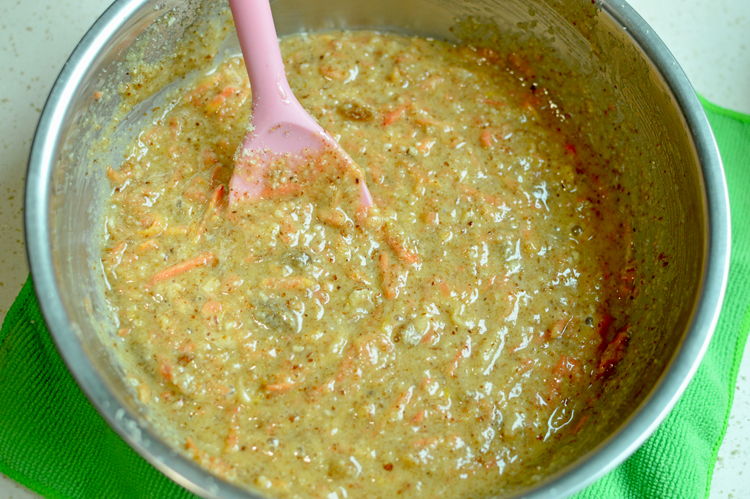 Grate the carrots and absorb any excess liquid with a kitchen towel. 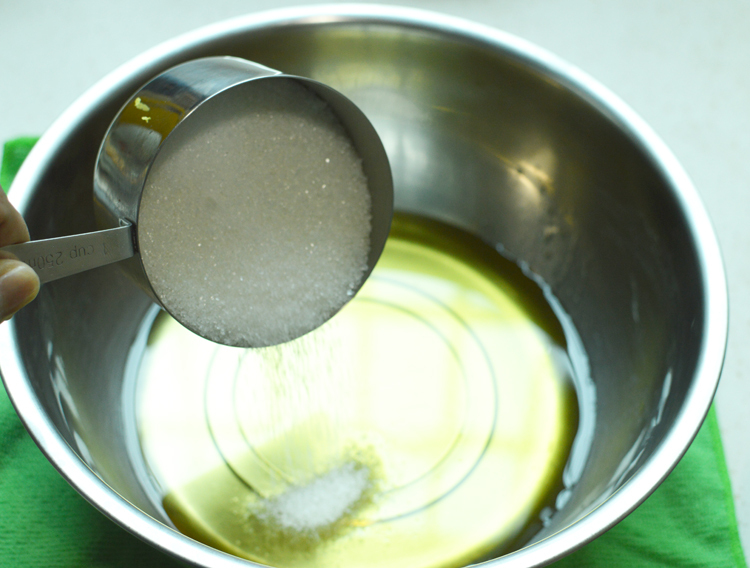 Into a bowl, whisk together the oil and sugar until well mixed. 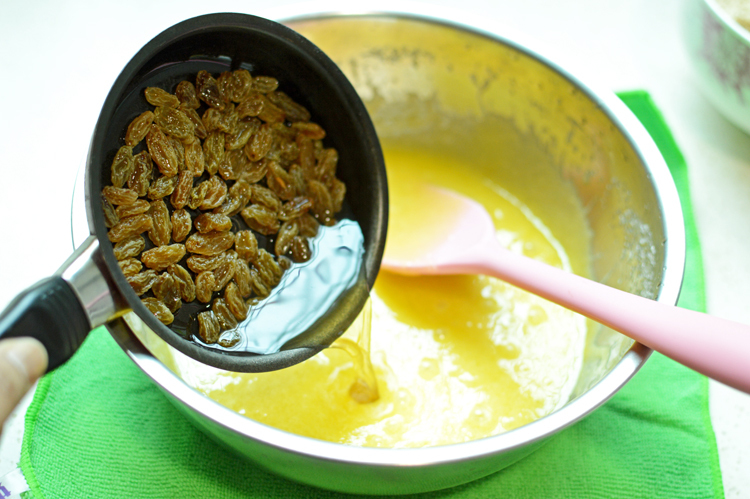 add in the eggs, vanilla, lemon zest and juice and the now cooled rum and raisins, and mix well. 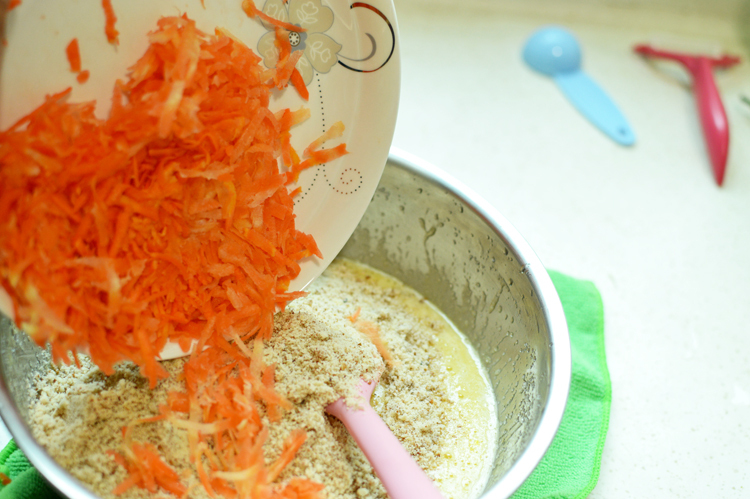 Finally fold in the almond meal and grated carrots.